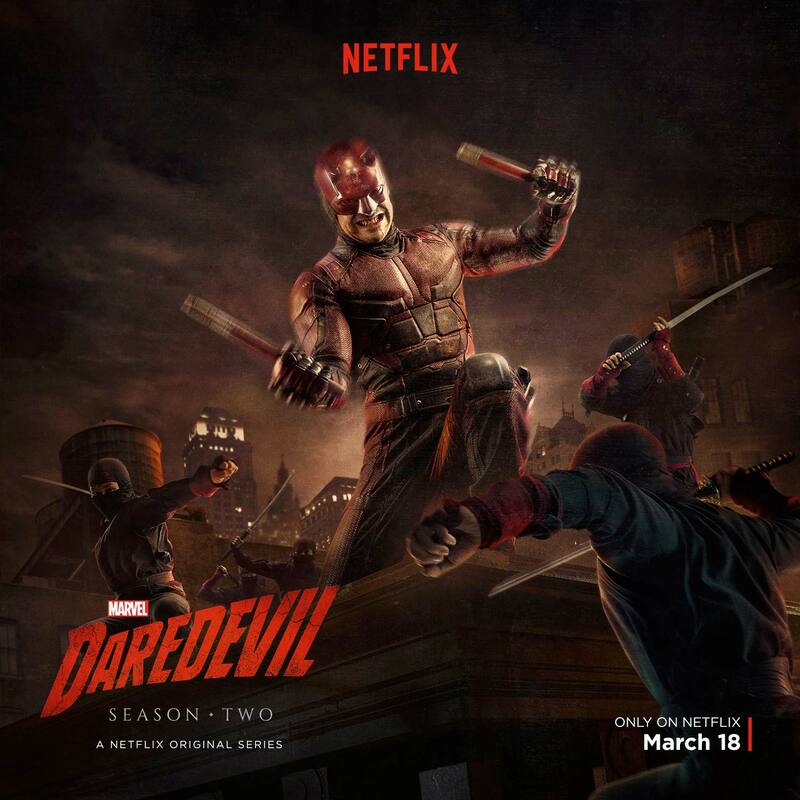 Two weeks out from its premiere, Netflix and Marvel Entertainment have released a new poster for the second season of “Daredevil”. The new thirteen-episode season will premiere in full on the streaming service on March 18th. 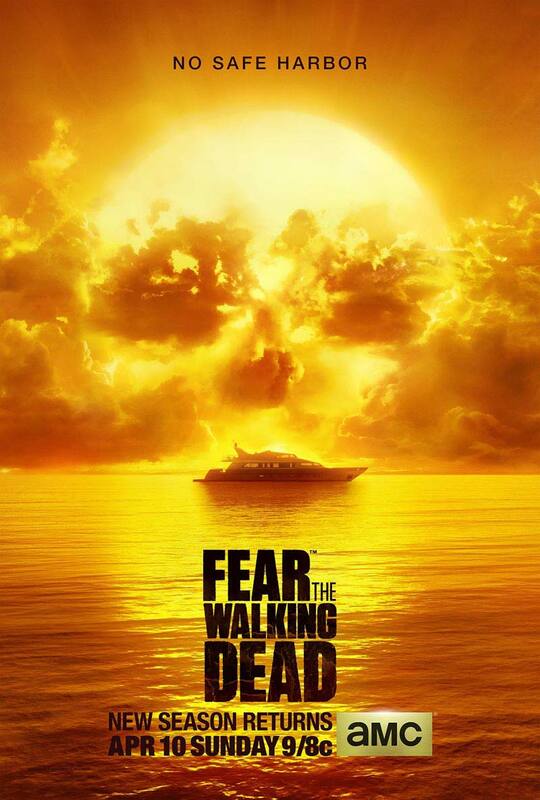 At the same time, AMC had debuted a new poster for the second season of its spin-off series “Fear the Walking Dead”. That show returns with new episodes from Sunday, April 10th on AMC.